The European Schoolnet. An Online European Community for Teachers? A Valuable Professional Resource? Leask, M. & Younie, S. (2001). The European Schoolnet. An Online European Community for Teachers? A Valuable Professional Resource?. Teacher Development, 5 (2), 157. Retrieved April 25, 2019 from https://www.learntechlib.org/p/94352/. 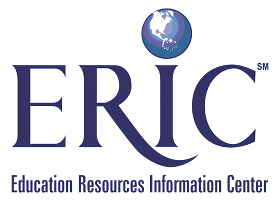 ERIC is sponsored by the Institute of Education Sciences (IES) of the U.S. Department of Education. Copyright for this record is held by the content creator. For more details see ERIC's copyright policy. These links are based on references which have been extracted automatically and may have some errors. If you see a mistake, please contact info@learntechlib.org.